Black and white are possibly one of the most popular color combinations around because of its simplicity. 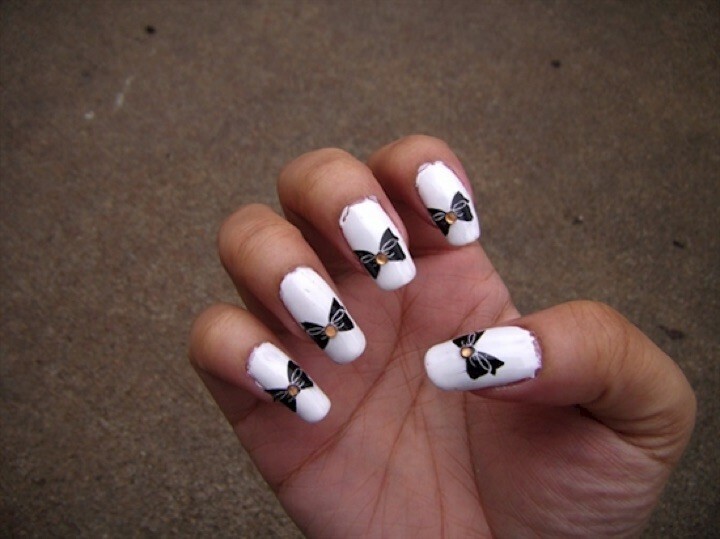 It is simple yet sophisticated and it lends itself well to black and white nails. 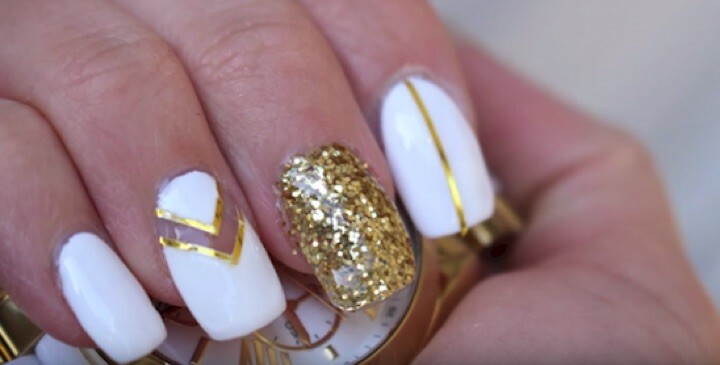 By simply using a white nail base, these nails look beautiful with a splash of black but some of these designs also use other colors like pink nails or green nails with a great effect. 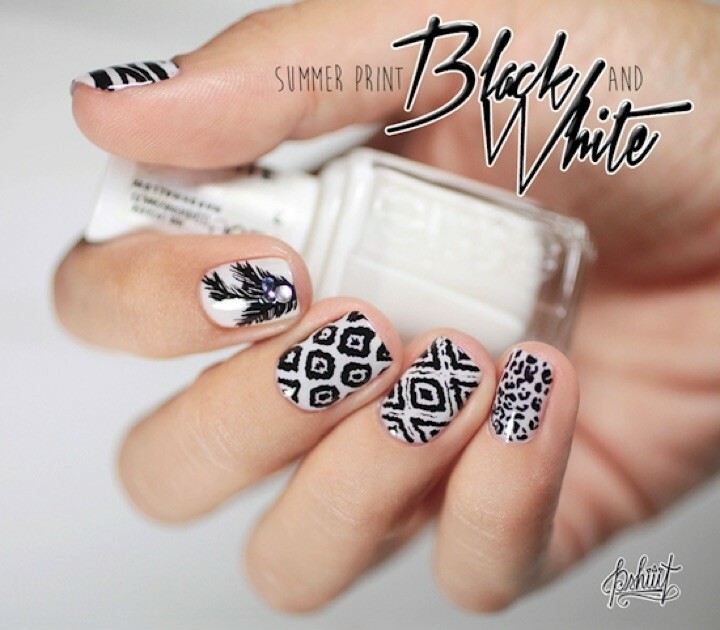 Here are 13 black and white nail art designs that look great every day or for special occasions. 1) Are they white stripes or black stripes? 2) Having fun with arrows. 3) Paint strokes on a blank white canvas. 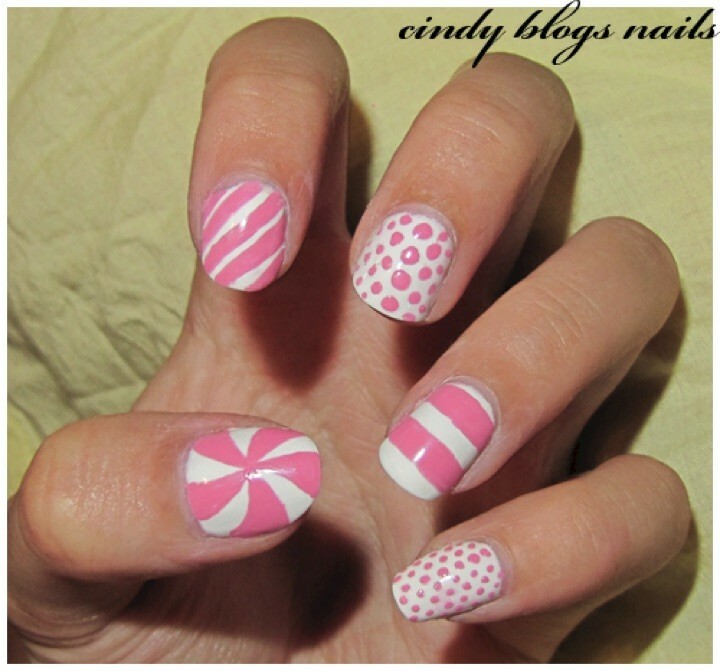 4) White and pink for a fun look. 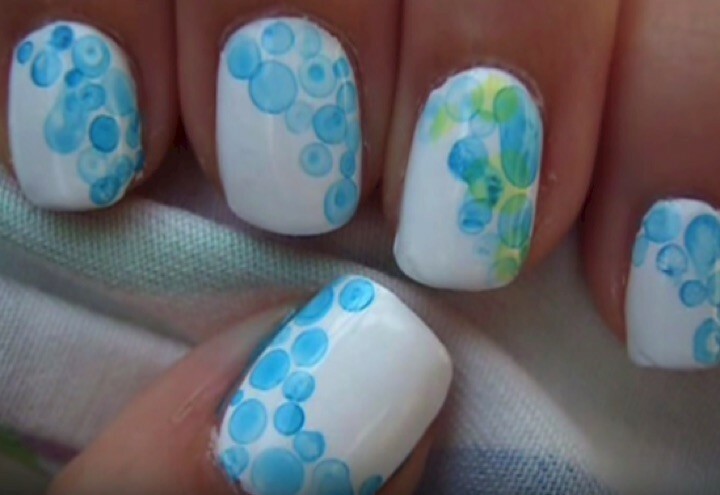 5) Fun bubble nail art. 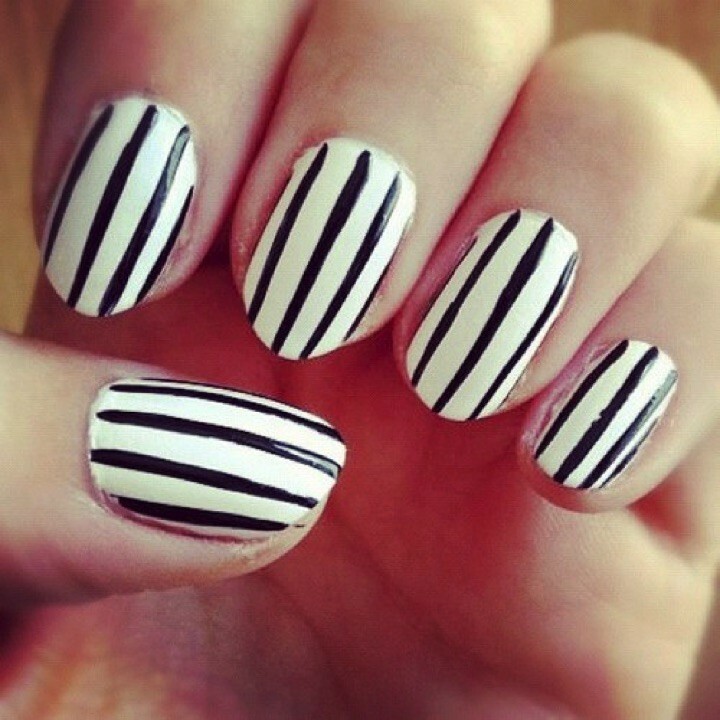 6) Stylish nails look great in black and white. 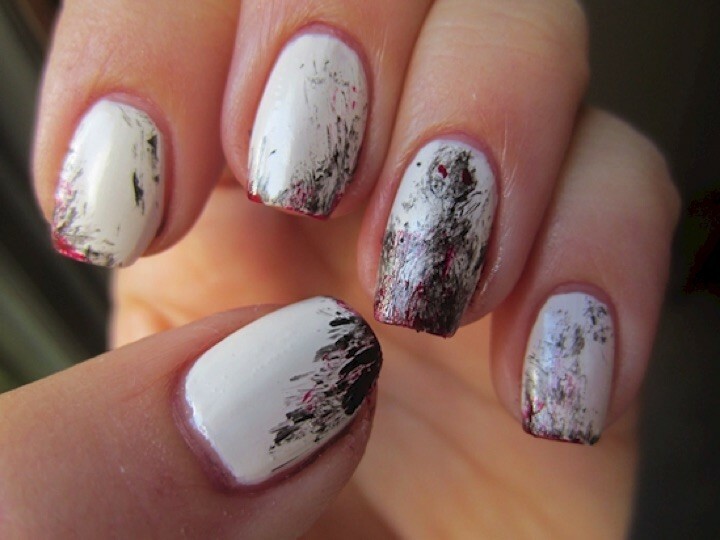 7) Use nail foil for shimmering black and white nails. 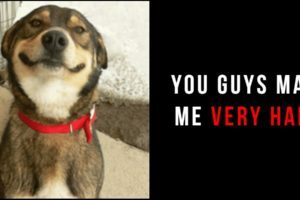 8) Vertical stripes look great too! 9) Tie it up with a bow. 10) A unique inverted polka dot look. 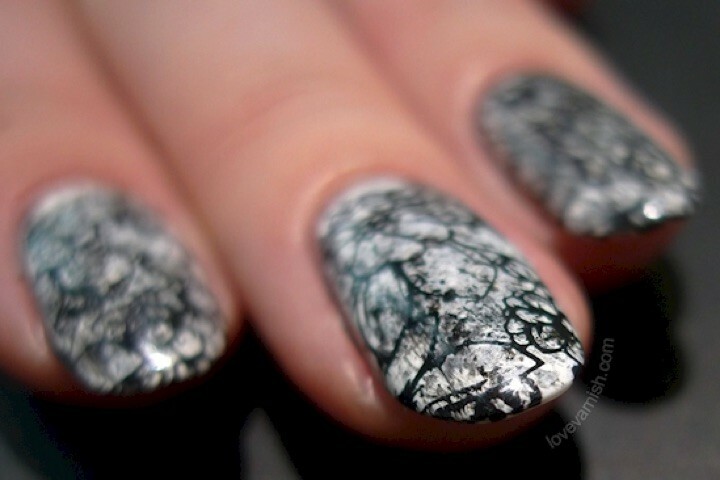 11) A stunning marbled monochrome style. 12) Beautiful nail art that is worth the effort. 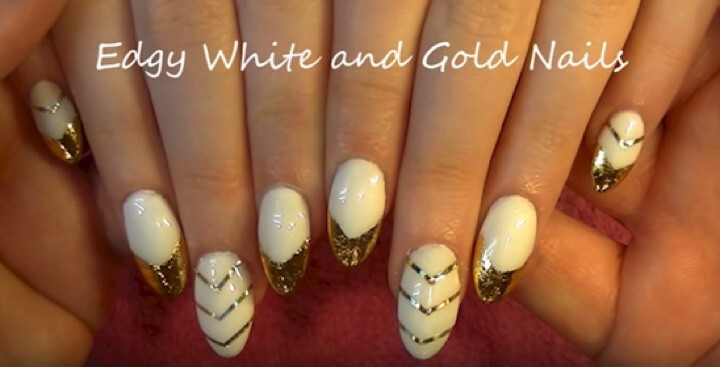 13) White and gold is another spectacular color combination. Pedicure designs to perfectly dress up your toes. French manicures with a twist. Yummy cupcake nails that look delicious enough to eat. Music nails that hit the right notes with music lovers. Hello Kitty nails that are simply irresistible. 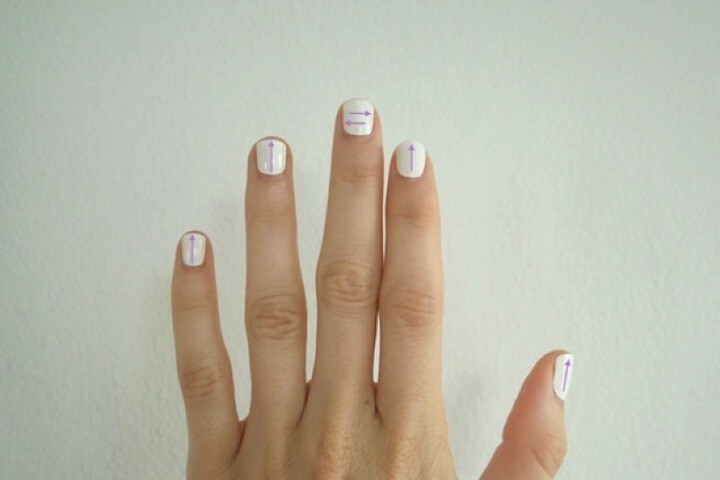 Minimalist nails that prove less is more. Incredible book-inspired nail art designs. 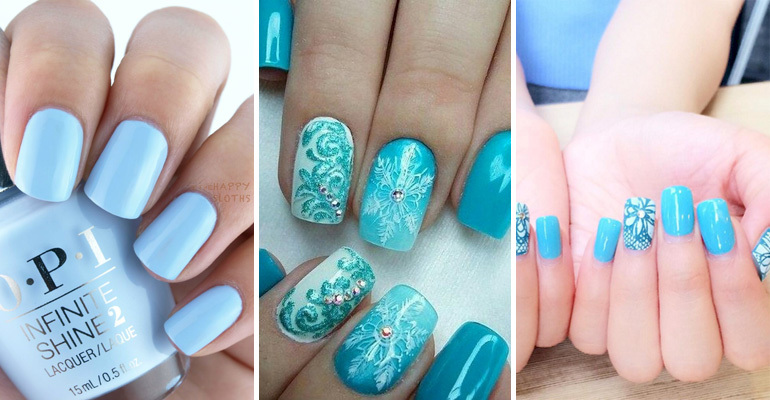 Disney nails that look and feel magical. 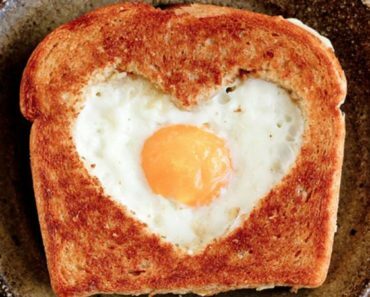 Food-inspired nails that look delicious. 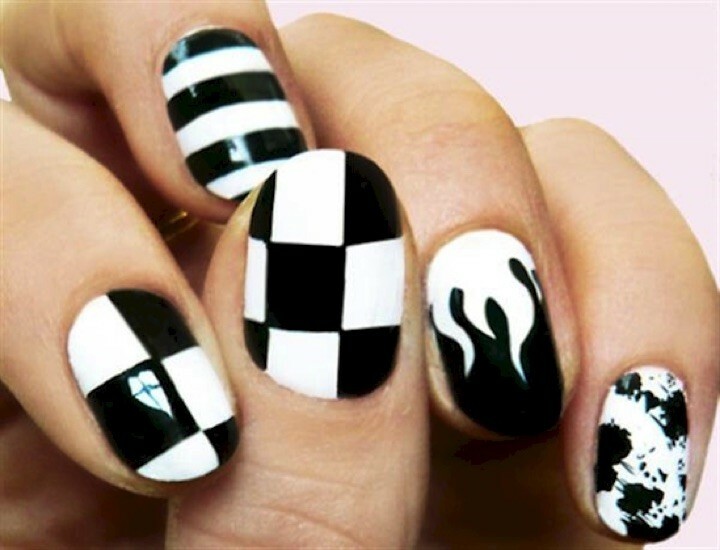 Please share these black and white nails with your friends and family. 25 Hair Hacks for the Lazy Girl in All of Us. 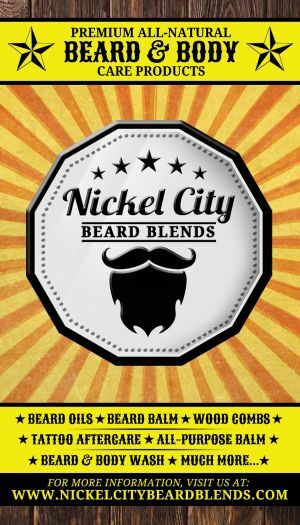 #3 Is So Easy and Looks Great!